Riley has always been a happy girl, so Joy is the emotion who's usually in charge. 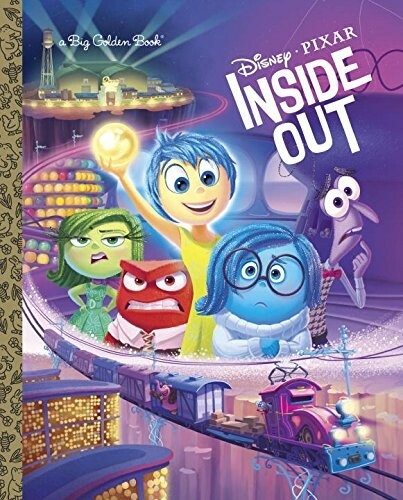 But when Riley faces a cross-country move, it's suddenly hard to be happy...and inside Riley's mind, her emotions have to learn to adjust. 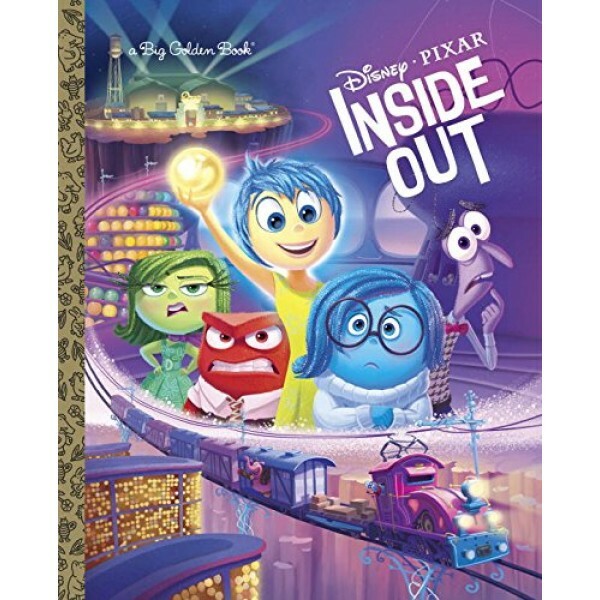 This Big Golden Book, based on the Disney Pixar film Inside Out, is sure to be a favorite with fans of the movie.